Hi guys! I have a little something different for fist-pump Friday. Okay so I just made up the whole 'fist-pump Friday' part, but that's only cause I'm kind of excited for today's post. And by kind of I mean I fist-pumped in real life over this post #NoShame. But in all seriousness, I have a different kind of post than the typical nail lacquer review. 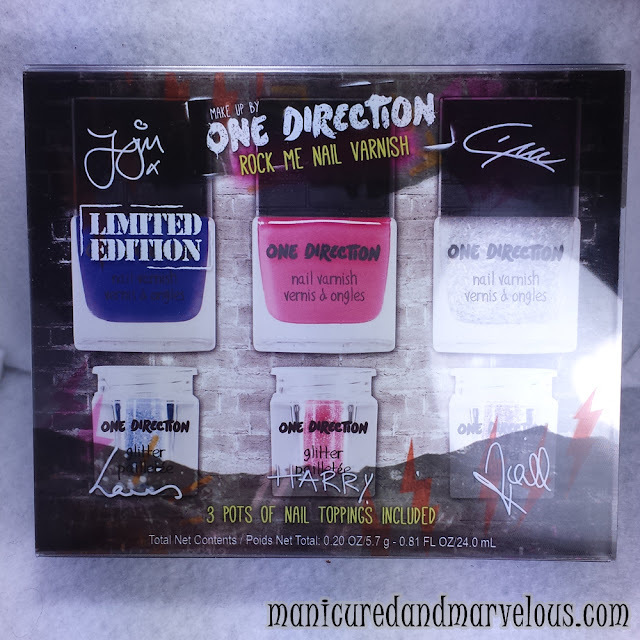 I received the One Direction Makeup Kits from Markwins, which include mascara and lip gloss along with a nail polish trio. I'm admittedly perhaps a bit too old to say this but... I'm a directioner. If you don't know what that means then it's my way of telling you that I'm a One Direction fan. There's just something about Brit boys, accents, and music all combined into one package that makes me fangirl. Again, #NoShame haha. Since I'll be covering all three makeup kits in this post, this will be fairly lengthy and photo heavy. If you're only interested in the polish trio (which I don't blame ya cause look at those colors pop) just scroll right to the bottom of the post. 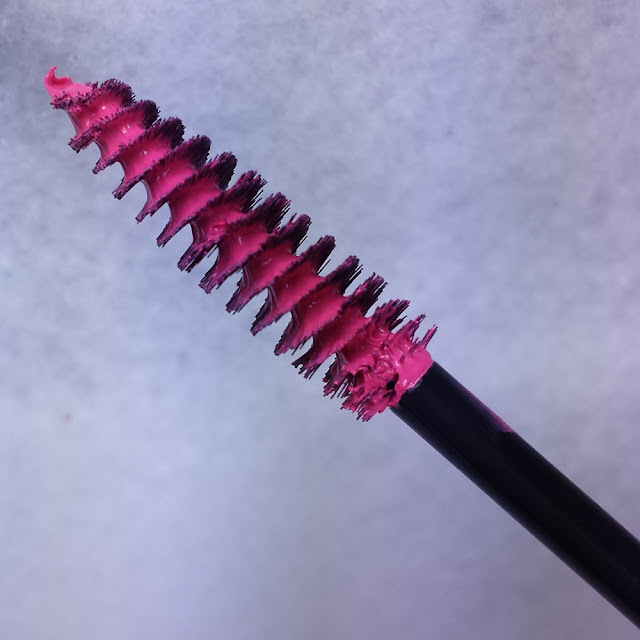 Taken can be described as a powerhouse glitter pink lip gloss that glows to neon orange under UV light. Kiss You can be described as an orange glitter rush lip gloss that glows to neon yellow under UV light. 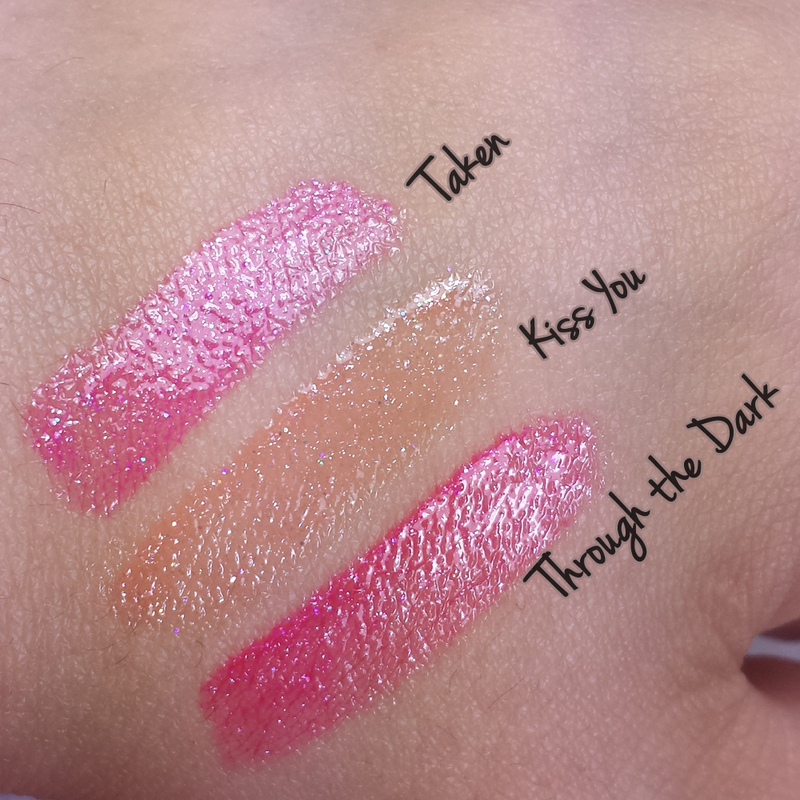 Through the Dark can be described as an electric glitter poppy lip gloss that glows to neon red-orange under UV light. 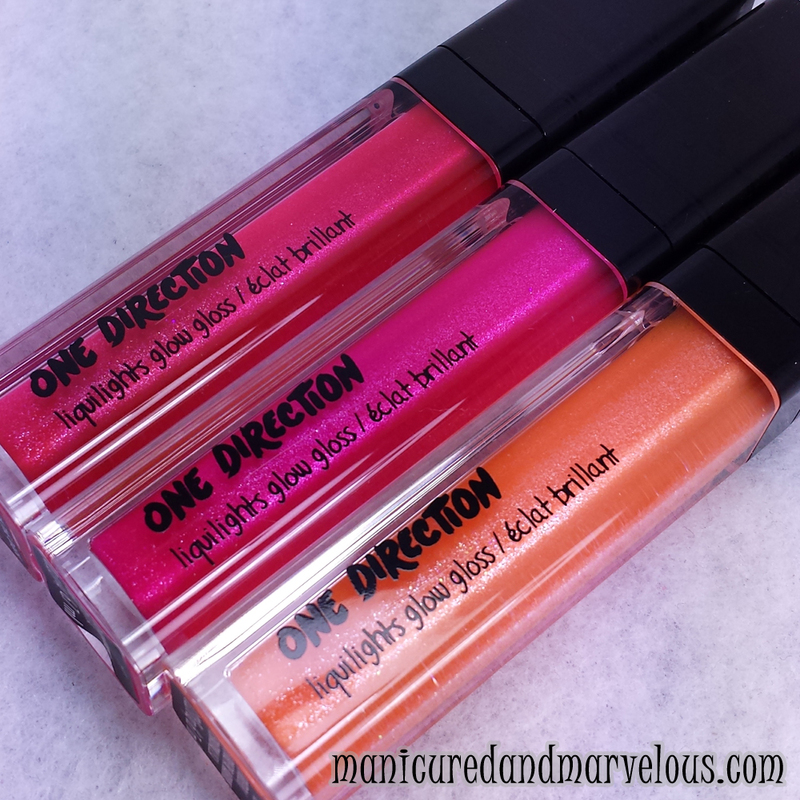 Love how bright these lip gloss shades are! In the last couple of years, I have genuinely just started disliking lipsticks and instead simply wear gloss or lip balm. So needless to say I was excited about these glosses since the second I received them! The formula is pretty good and shiny without being sticky, always a plus. I can't comment about the UV light change, unfortunately, because it just wouldn't work for me at all. I'm thinking mostly because the past week or so it's been raining and gloomy, not enough sunlight basically. I'm hoping the formula lasts well into the summer and maybe I'll have some badass glosses to rock. 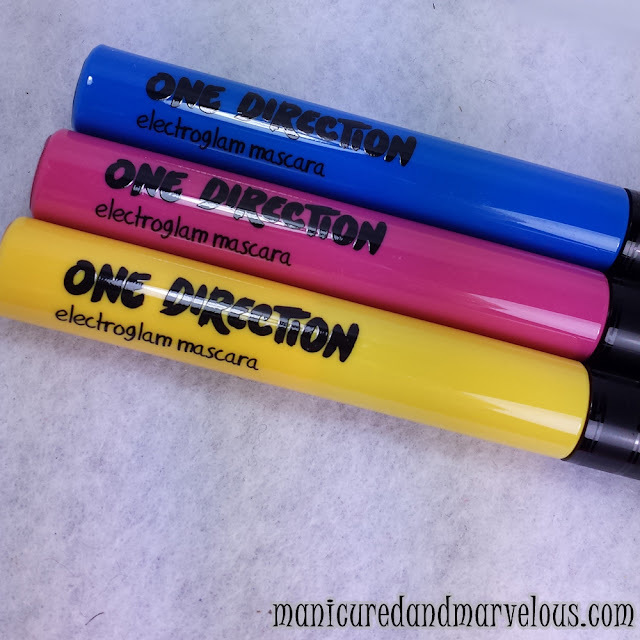 Makeup by One Direction Electrogram Mascara gives your look a jolt of electric colour, with this limited edition trio of ultra-bold colored mascaras for hair and lashes, in three heavily pigmented, buildable colours. I wish I had these properly swatched for you, but I ended up accidentally deleting the photos from my camera. 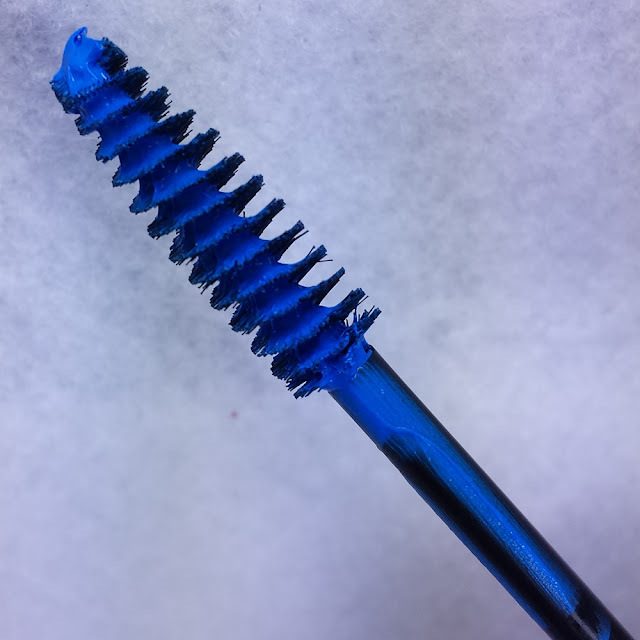 However, I can say I really love these for my eyelashes. The colors are very bright and noticeable, perfect for a crazy date night or going out with friends. Personally, I didn't find it too appealing to try and put on my hair especially to then use near my eyes. But that's just me. Rock Me Nail Kit features neon UV reactive nail varnish and UV reactive glitter nail toppings that add even more sizzle to your mani, for nails that light up day and night. Sprinkle the glitter over wet polish for a subtle accent, or go for the glitz and dip your entire wet mani in mega-watt sparkle! 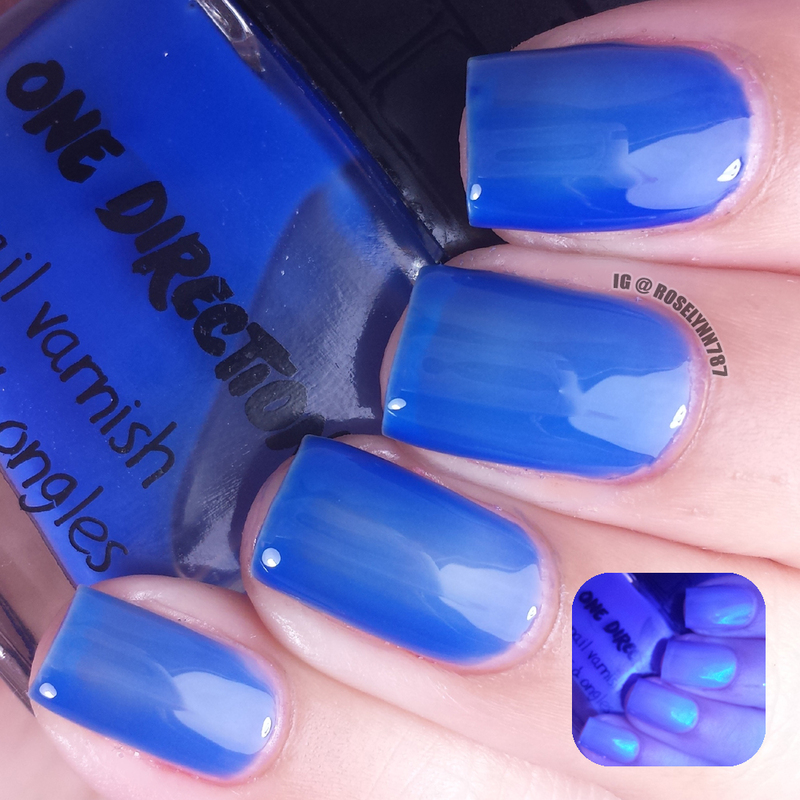 Happily is an iced blue jelly that is UV activated. While the shade itself is vibrant and pretty, everything else about this one falls flat for me. I really wish I could rave about this polish, but it's formula was less than rocking. 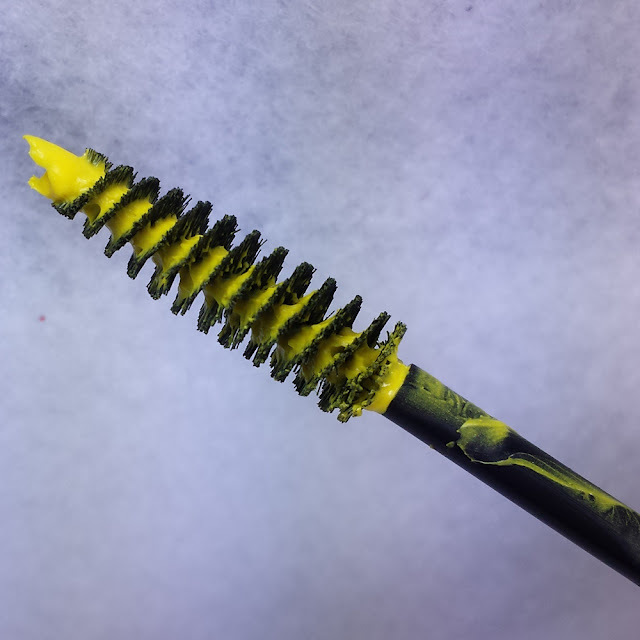 It gave me quite a bit of trouble applying and had a lot of 'bald spots' even after four thin coats. The thin formula was also very runny and I had to be extremely careful so it wouldn't flood my cuticles. You can see the smaller image is the shade under black light so you can see the glow. 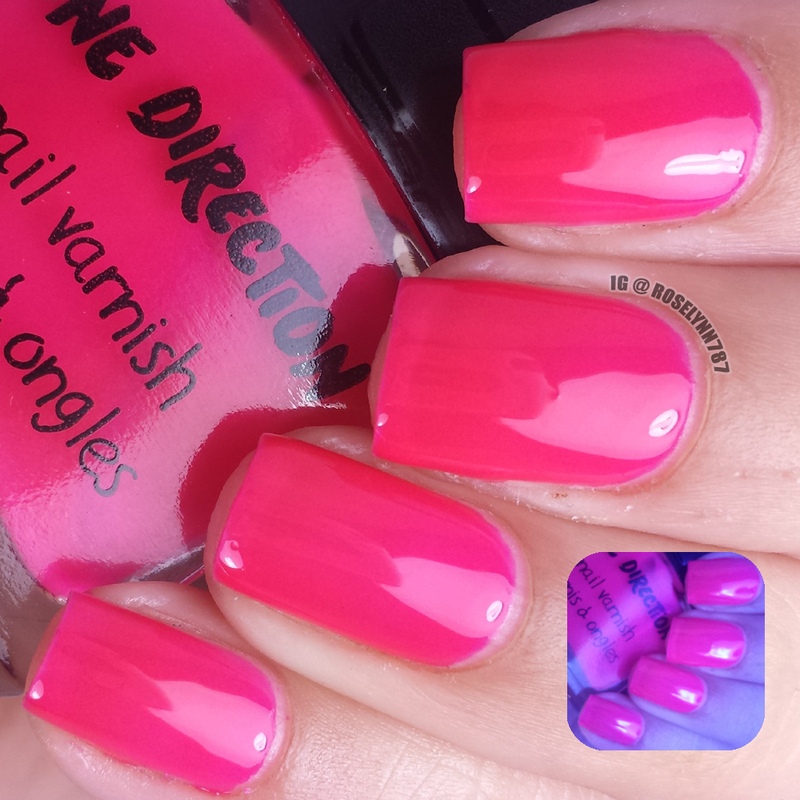 Moments is a neon pink jelly that is UV activated. 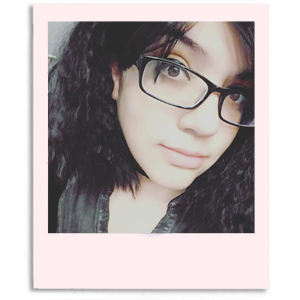 I love how my camera flipped out over this color, like literally it could not focus whatsoever. Very bright and this is without using an undie. The formula is like night and day to Happily. Great application and consistency, gave me no issues applying. 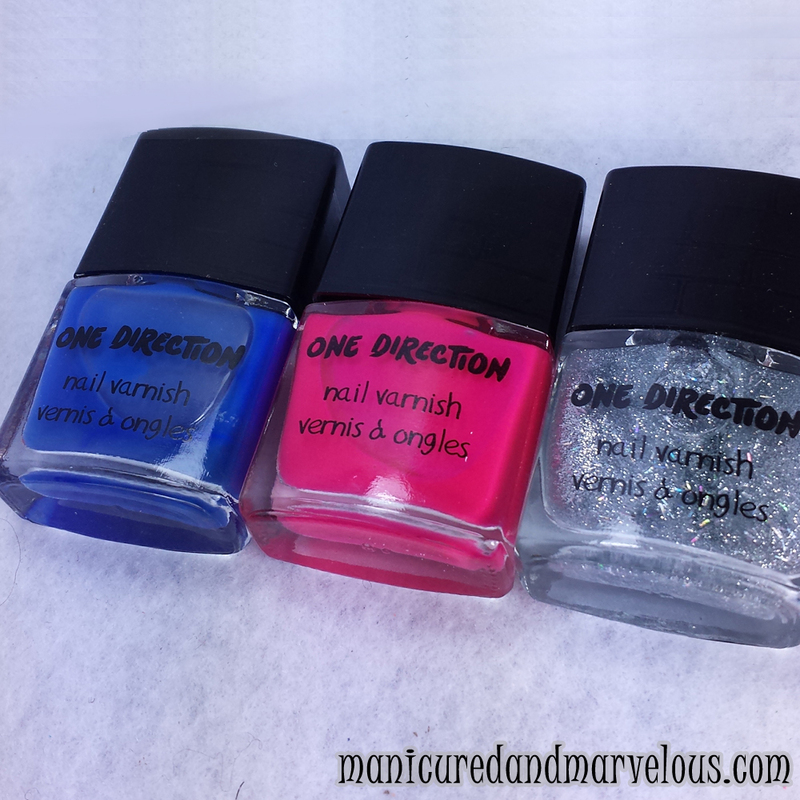 For these swatches, I used two thin coats and sealed with a topcoat. Again, you can see the smaller image is the polish reacting to blacklight. So much glow! Diana is a clear base topper filled with silver shredded and micro glitters. 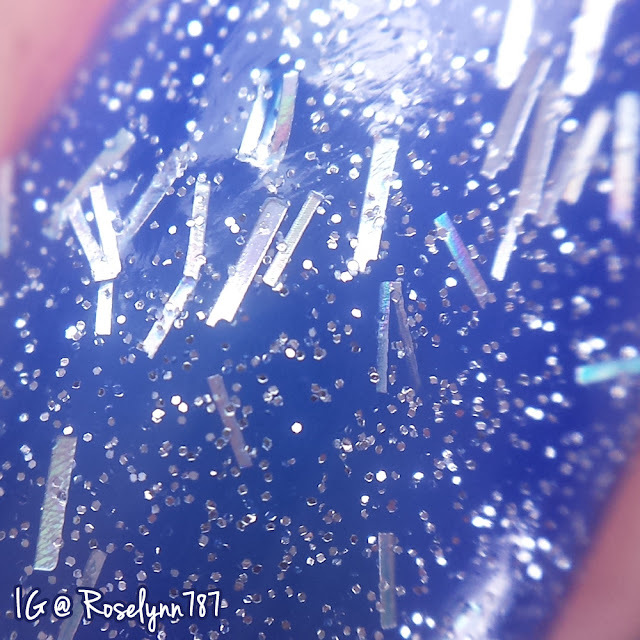 I was honestly very pleasantly surprised with how well this glitter topper applied. It also looks stunning over Happily, which I guess it a plus for the bright blue shade. No fishing for glitters with this formula either, Swatched here is two thin coats over Happily and sealed with a topcoat. 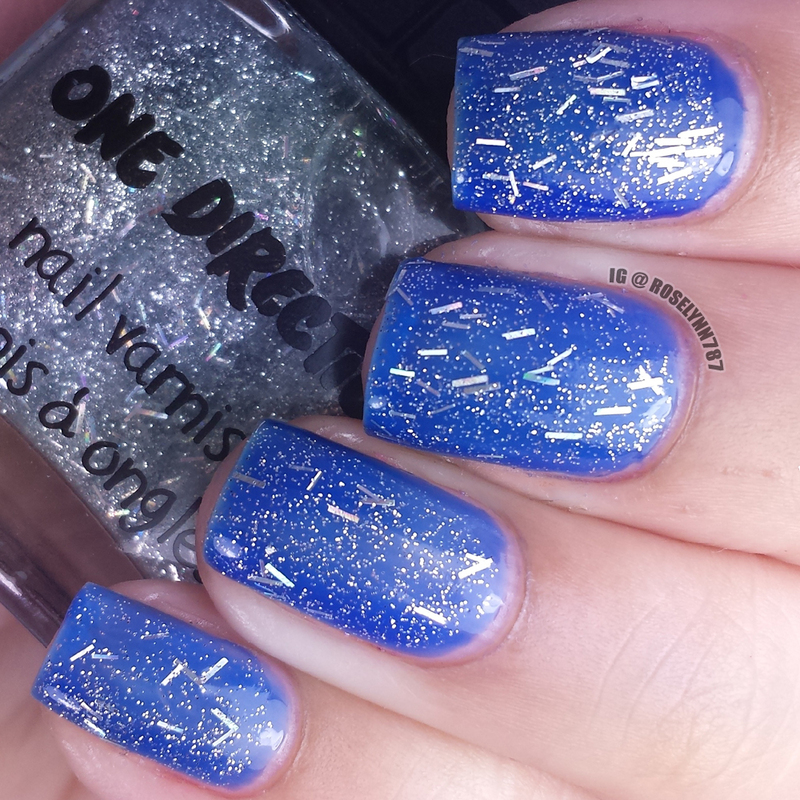 Last, but not at least are the glitter nail toppers. I didn't swatch all three because there is no difference between them except the colors. 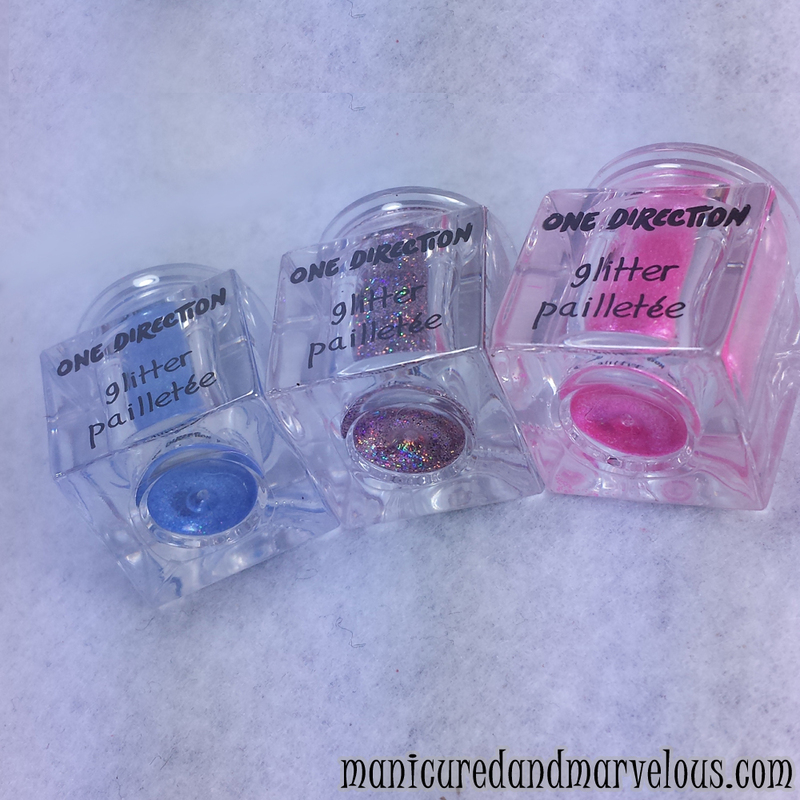 The colors match the nail polishes pretty well and are easy to apply especially if you have a fan brush. 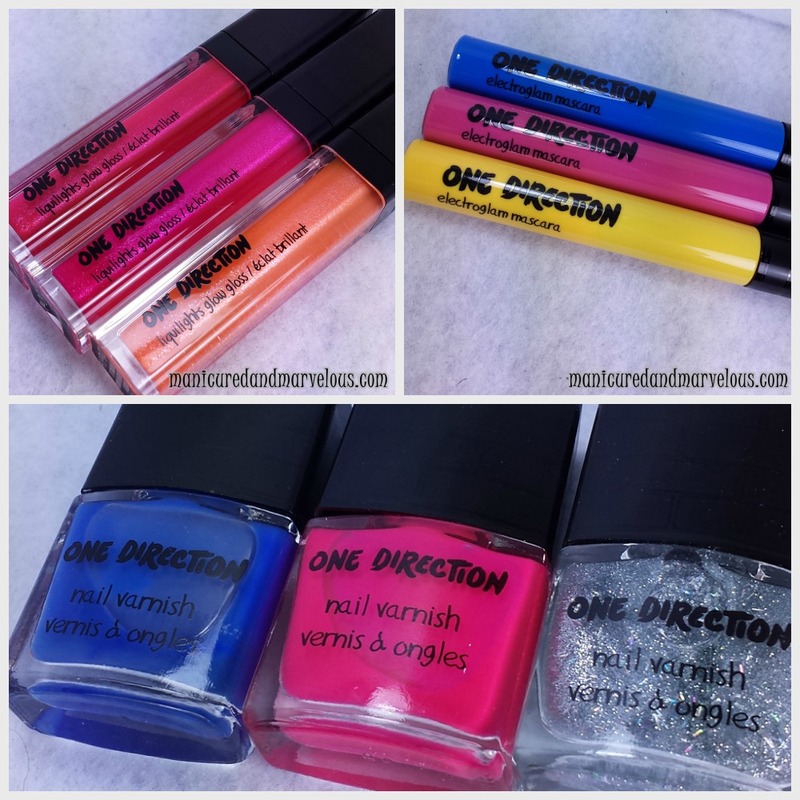 Overall the One Direction Makeup Kits are definitely trendy and I can see the tweens out there really liking these. 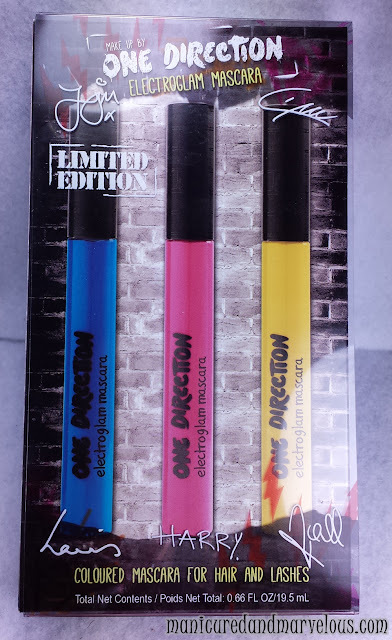 If you have a tween in the family and are looking for a stocking stuffer then these make great gifts. The polishes were what I was mostly interested in and while I can't say I'm entirely satisfied, I'm not disappointed either. The bright pink Moments is the highlight of the box set without a doubt and the glitters are nice to play with if you've been trying to find some bright ones. The price for the One Direction Makeup Kits I believe is $16.50 US per set. You can find these available now at Macy's, Dillards, Boscov's, Stage Stores, Beauty Brands, and Lord & Taylor. So tell me guys... are you fans of One Direction too? 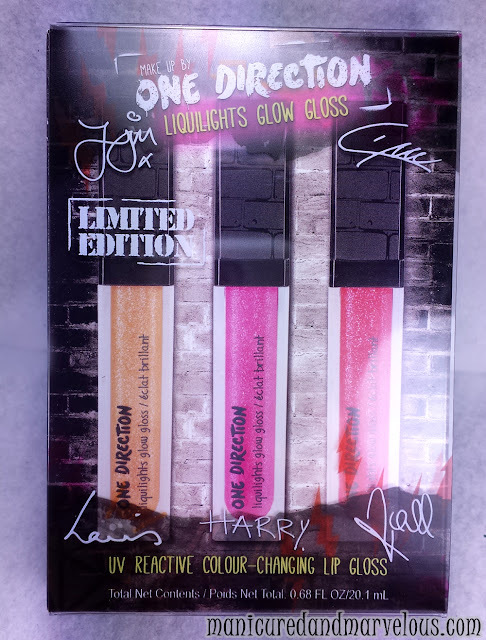 Or at least these makeup kits? **Please note that products in this post were provided by BrandBacker and Markwins for my honest review.